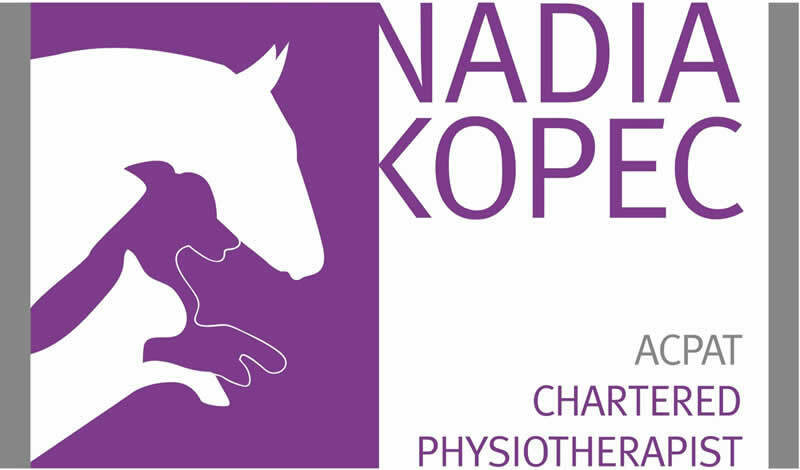 Nadia is an ACPAT Cat A physiotherapist based in Bedford and provides a veterinary physiotherapy service for horses, dogs and small animals covering Bedfordshire, Buckinghamshire, Northamptonshire, Hertfordshire and Cambridgeshire. It is Nadia’s passion to provide an effective and quality service to all animals and their owners. Nadia studied for her BSc hons in Physiotherapy at Oxford Brookes University and qualified in 2006 and achieved her ACPAT Cat A in 2015. 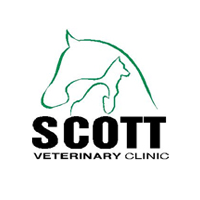 Nadia works with the Scott Veterinary Clinic team, enabling us to offer an even more comprehensive service to our clients. Nadia’s knowledge & expertise and her ability to travel between our 3 premises helps us to deliver a professional, flexible and dependable service. 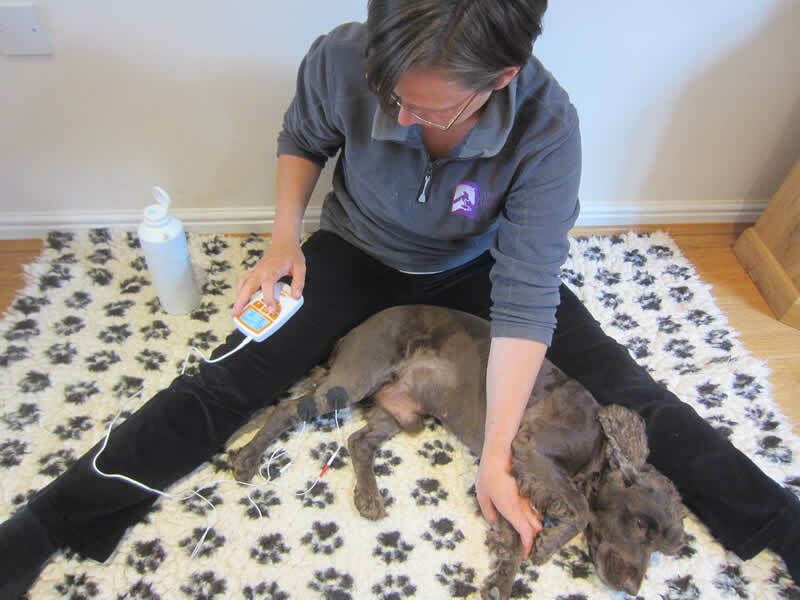 Veterinary Physiotherapy is an essential adjunct to the normal veterinary care of an animal. 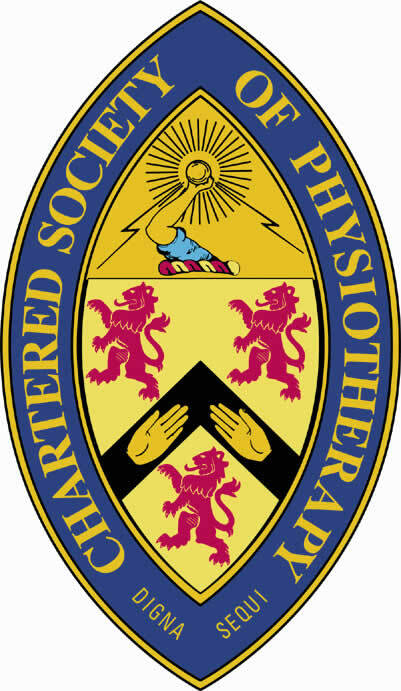 Chartered Physiotherapists are trained to assess and treat a wide variety of musculo-skeletal problems. Physiotherapy can be used for any animal to help maintain a good quality of life and avoid injury, for working, competition or racing animals to help them reach their full physical potential or to help rehabilitate an animal following a trauma or surgical procedure. Benefits include reducing pain, swelling and muscle spasm. It helps to encourage healing and improve range of movement, prevents secondary complications and enhances/maintains function. Physiotherapists can also give advice on adapting your animal’s environment to ensure this is appropriate. 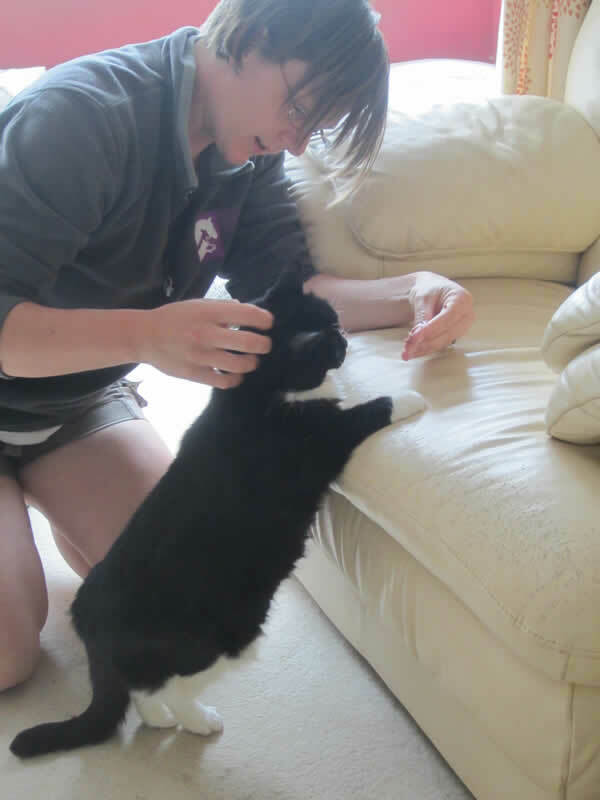 Our vets will discuss the benefits of physiotherapy for your pet and arrange the necessary referral to see Nadia. Chartered physiotherapists have qualified and worked as human physiotherapists before undertaking further rigorous training in the veterinary field. They work alongside veterinary surgeons and nurses to provide complete, holistic care. 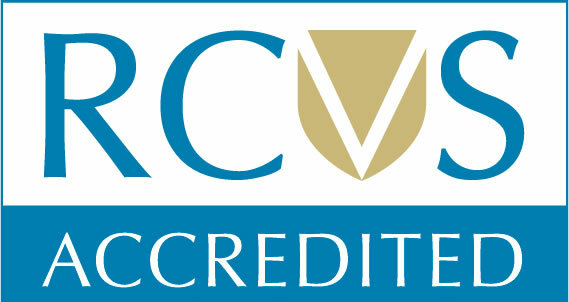 ACPAT Physiotherapists are used by the British equestrian team and endorsed by leading veterinary centres such as Fitzpatrick Referrals (Supervet!). Gaining experience whilst treating humans allows the physiotherapist to enhance their hands-on skills whilst gaining feedback from their patients. With this experience, Veterinary Physiotherapists are able to thoroughly assess your pet and provide an individualised treatment programme. By law, Chartered Veterinary Physiotherapists who are a member of the ‘Association of Chartered Physiotherapists in Animal Therapy’ (ACPAT) must obtain veterinary approval to ensure adequate protection of your animal at all times. An initial assessment would first be performed, gathering information about your dog, its job, exercise regime and home environment. An observational assessment is completed followed by a thorough hands on assessment of the dog’s joints and soft tissues. 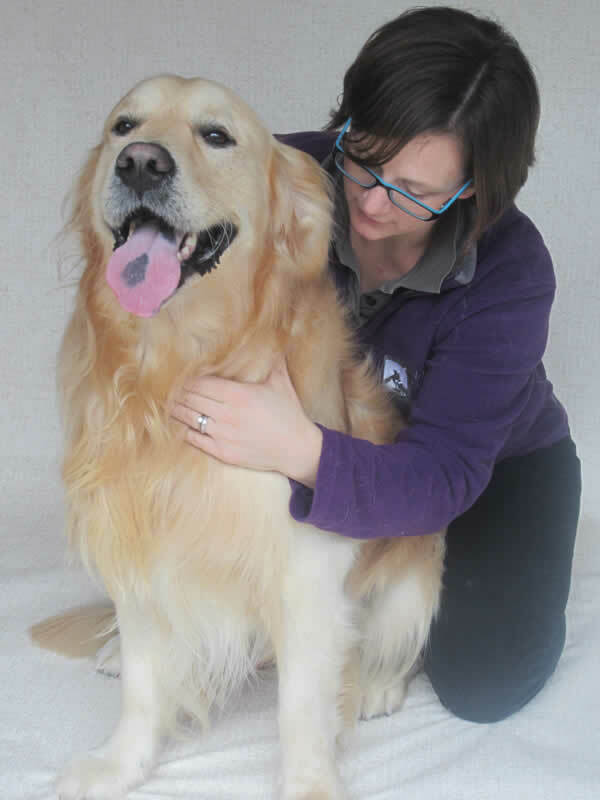 After the assessment, a treatment plan will be devised specifically for your dog. 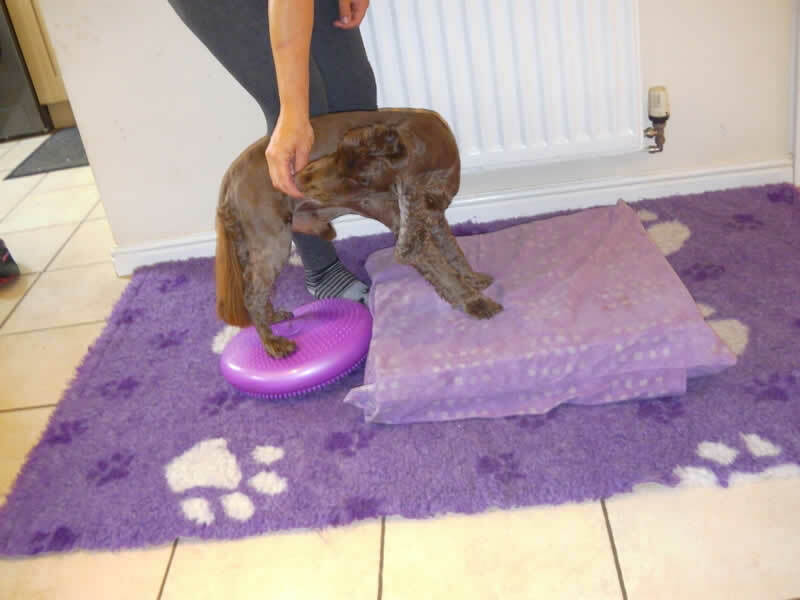 Treatments may include massage, mobilisations, manipulation, stretches, electrotherapies, taping and exercises to target strength, agility, endurance, balance, proprioception or any other issues that may be found during the assessment. Please allow a full hour for the first assessment. Appointments are available on Mondays, Wednesdays and Fridays. We can arrange for you to attend one of our 3 sites, for your convenience. As changes in performance or temperament can be subtle it is sometimes hard to identify issues that are occurring gradually. It is important for these changes to be treated at the acute stage, where possible. If left to accumulate, chronic changes begin to take place and cause secondary compensations to occur which may cause more serious problems over time. Regular treatments may prevent injury and enhance performance as subtle changes can be identified earlier and prevented from affecting performance. Working/competition dogs are subjected to far more stresses and strains than the average pet dog. In order to perform to their optimum ability, they require sport specific conditioning and advanced skills in core stability, natural balance, body awareness, concentration and confidence. Prevention is always better than a cure; therefore, Nadia can offer maintenance sessions for these types of athletes.